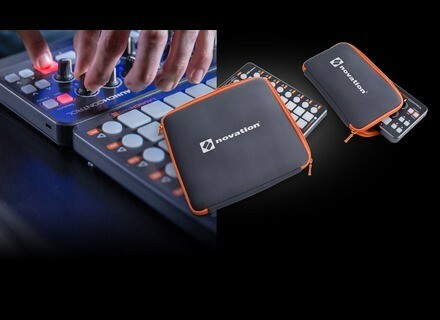 Launchpad S Control Pack, DAW Pack from Novation in the Launchpad series. 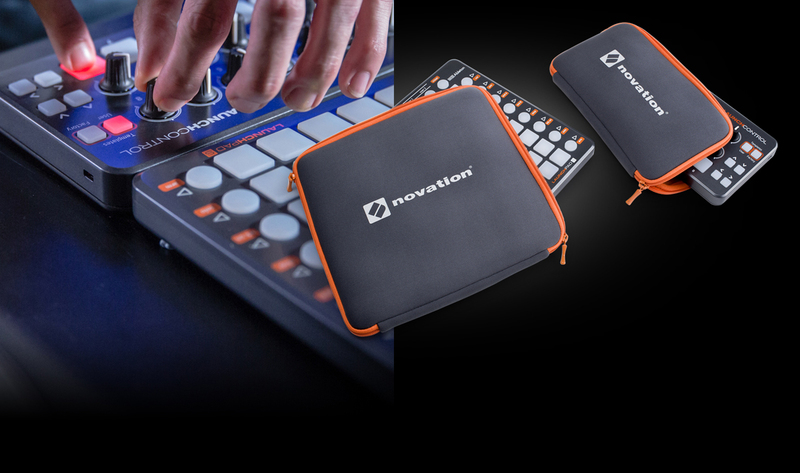 Novation will soon launch a new hardware and software bundle for electronic musicians playing or in home studio. The Launchpad S Control Pack can also be used with other DAW and MIDI software, including Studio FL and if you own an iPad and an Apple USB camera connection kit, you can even use it to power the controller. EU public price announced is 275€. If you wish to receive information about the release of the Launchpad S Control Pack, visit global.novationmusic.com. Additional controls for the CME Xkey CME offers in-depth control capacities of the Xkey MIDI keyboard users with a free software for Mac, PC and iPad. Madrona Labs launches Kaivo Madrona Labs announced the release of Kaivo, a new semi-modular virtual synth for Mac OS X and Windows. Spitfire launches Bones Vol 1 Spitfire adds the first volume of Bones, a trombone collection, to its British Modular Library.